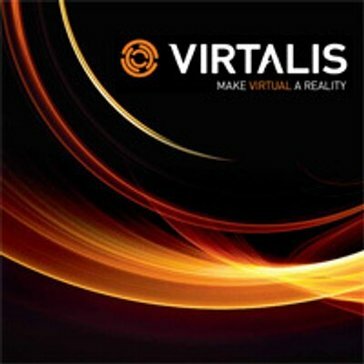 ACTIVESPACE is Virtalis’ Head Mounted Display (HMD) interactive 3D visualisation system that provides the ultimate immersive VR experience for an affordable price. The principal advantage of ActiveSpace is that its users have the freedom and flexibility to move around in their virtual environment, totally unencumbered. Many visualisation experts believe that the new generation of HMDs, combined with tracking, give the greatest sense of immersion available today. * We monitor all ActiveSpace reviews to prevent fraudulent reviews and keep review quality high. We do not post reviews by company employees or direct competitors. Validated reviews require the user to submit a screenshot of the product containing their user ID, in order to verify a user is an actual user of the product. Hi there! Are you looking to implement a solution like ActiveSpace?